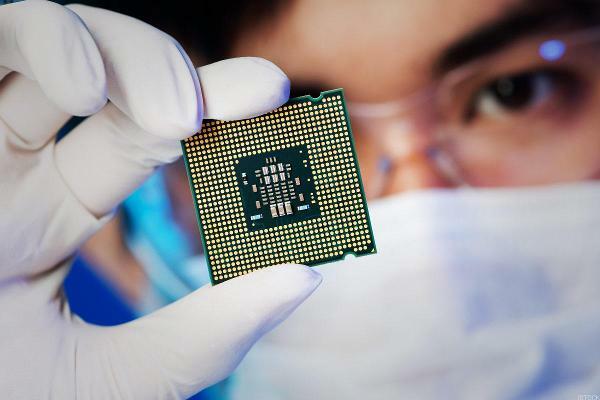 MACOM Technology Solutions Holdings, Inc. (NASDAQ:MTSI) ("MACOM"), and STMicroelectronics (NYSE:STM) ("ST") today announced the 2019 expansion of 150mm GaN-on-Silicon production capacity in ST's fabs, and 200mm as demand requires. ASML shares fell sharply in Amsterdam Wednesday after the semiconductor supplier cautioned that delayed orders and swelling inventories would hit first quarter sales, echoing concerns for the sector as chip prices fall and smartphone demand wanes. This week's reports should provide color about near-term chip and chip equipment sales trends as the industry contends with a downturn. U.S. corporate earnings have largely topped analysts' estimates over the first two weeks of the reporting season, according to data from Refinitiv, but slowing revenue growth suggests the fading impact of tax cuts, and the uncertainty surrounding trade talks with China, will clip the collective bottom line of U.S companies over the first half of this year. 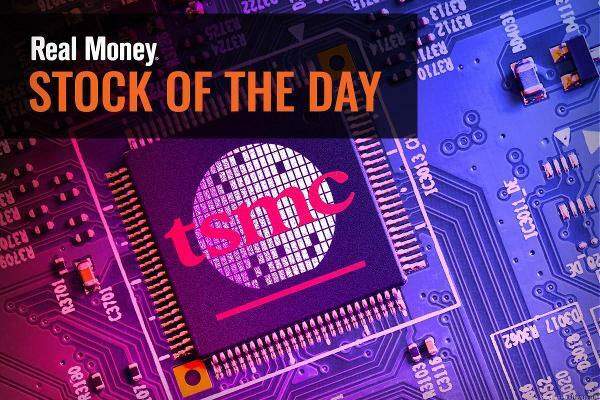 Taiwan Semiconductor the world's biggest contract chipmaker and a lead supplier for Apple iPhones, posted tepid fourth quarter earnings Thursday but cautioned that near-term sales would slide the most in 10 years as global smartphone markets continue to slow. Apple shares to a fresh 20-month low Thursday, pulling chip stocks lower and dragging the Nasdaq Composite back closer to bear market territory, after a shock revenue warning from the world's biggest tech company. Global stocks tumbled Thursday as investors reacted to a shock revenue warning from Apple that raises serious questions for the health of the upcoming U.S. corporate earnings season and the strength of the world economy. Global stocks slumped Thursday, pulling U.S. equity futures heavily into negative territory, following the arrest of a high-level Chinese business executive in Canada that threatens to unravel the recently agreed trade truce between Washington and Beijing. Apple's European supply chain, as well as its German-listed units, surged in early Frankfurt trading Monday as investors bet that a truce in the U.S.-China trade war will eliminate a key tariff risk that had been lingering over the world's most valuable tech company. In many cases, chip buyers appear to be ordering cautiously due to macro and trade worries. That's likely to change if those worries lift. Though the tech giant beat estimates and reported a major increase in its average iPhone sales price, a light revenue outlook and a planned reporting change weigh on shares. Though both companies offered light revenue outlooks, their numbers and commentary point to a moderate industry downturn rather than a massive one. The U.S. economy extended its nine-year expansion last quarter, Commerce Department figures confirmed Friday, but slowing global trade, as well as the prospect of rising interest rates at home and political tensions abroad, could challenge President Donald Trump ambition for a 3% annual growth rate. The chipmaker posts weaker-than-expected third quarter sales and cautions it is heading into a 'softer market' in the months ahead. Apple's European supply chain tumbled Tuesday, pulling tech stocks in the region to the lowest level in more than a year, after chipmaker AMS forecast softer profit margins in the months ahead despite solid third quarter earnings.